FUEL EFFICIENT 29 MPG Hwy/21 MPG City! GREAT MILES 25,883! Sport trim. CD Player, Onboard Communications System, iPod/MP3 Input, Aluminum Wheels, Satellite Radio. 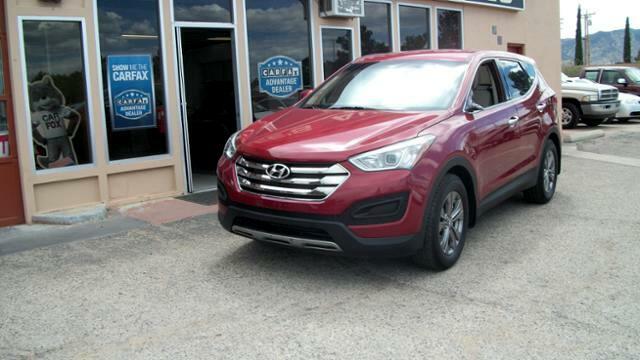 The redesigned 2013 Hyundai Santa Fe has what it takes to unseat the class-leading crossovers, with quality, power, comfort and style. -Edmunds.com.